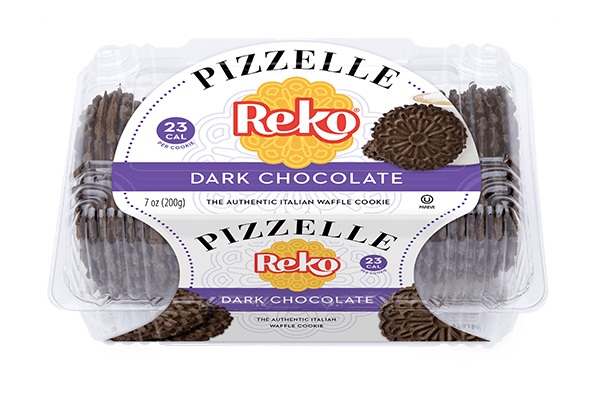 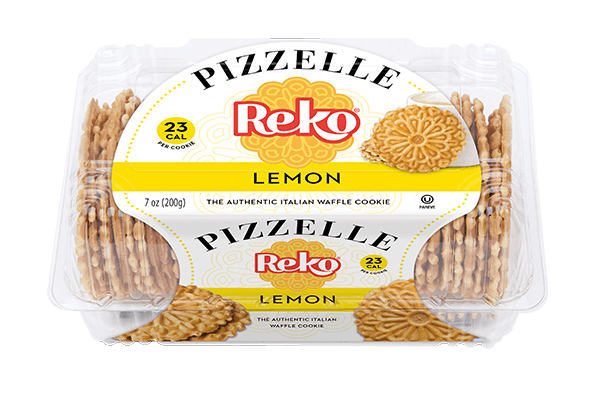 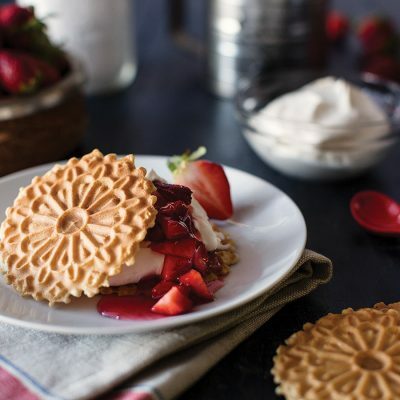 The smooth taste of caramel will have in our Caramel Reko Pizzelle cookies will have you savoring every bite. 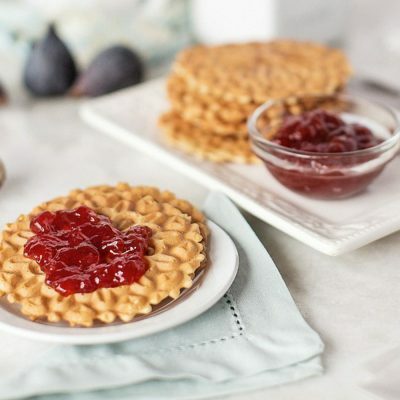 Enjoy as an after-dinner snack to satisfy your sweet tooth. 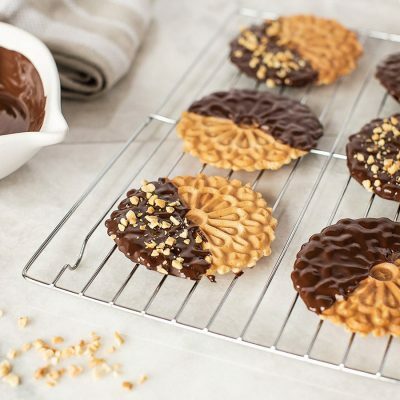 Flour, Sugar, Liquid Whole Egg, Canola Oil, Soy Lecithin, Caramel Colour, Caramel Toffee Flavour, Baking Powder, Salt.